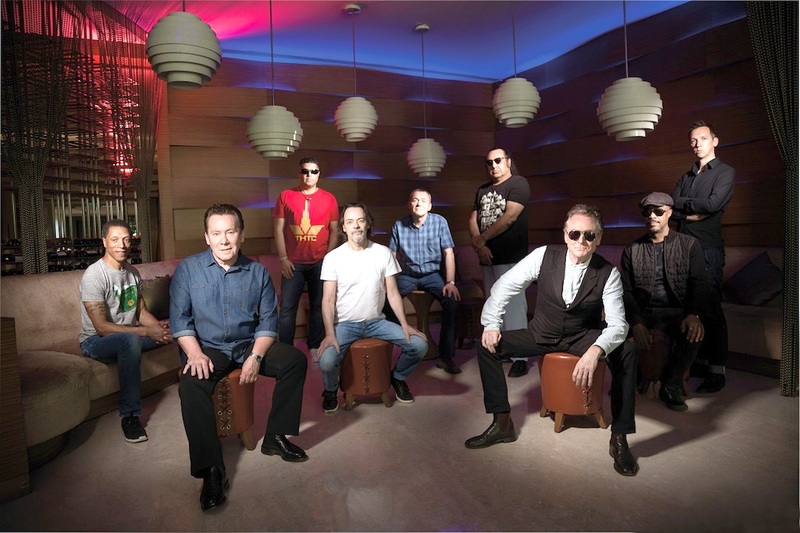 AS PART of their 40th anniversary celebrations, Britain’s world-famous reggae band UB40 released their first new studio album in five years in September, 2018, and are now on tour, including a date at Portsmouth Guildhall. Titled For The Many, the album will be the Birmingham reggae veterans’ 19th studio album, featuring UB40 founder members Robin Campbell (co-vocals/guitar), Brian Travers (saxophone/keyboards), Jimmy Brown (drums), Earl Falconer (bass/keyboards/vocals) and Norman Hassan (percussion/vocals), and long-time members Duncan Campbell (vocals), Martin Meredith (saxophone), Laurence Parry (trumpet) and Tony Mullings (keyboards). Singer Campbell said: “After ten years of fronting UB40, for us to do an album of our own original material feels like this is the final hurdle for me. The album and its title reflect how UB40 are all in support of Jeremy Corbyn. UB40 formed in 1978, naming themselves after the unemployment benefit form, before releasing their debut album Signing Off in August, 1980 – considered by many to be one of the greatest reggae albums ever released by a British band. Since then, the band have had 40 UK Top 40 hit singles and – with sales of over 100 million records – seen their albums in the UK’s Top 75 album chart for a combined period of 11 years, making UB40 one of the most successful British groups of all-time. Ticket prices for the concert start at £43.25.